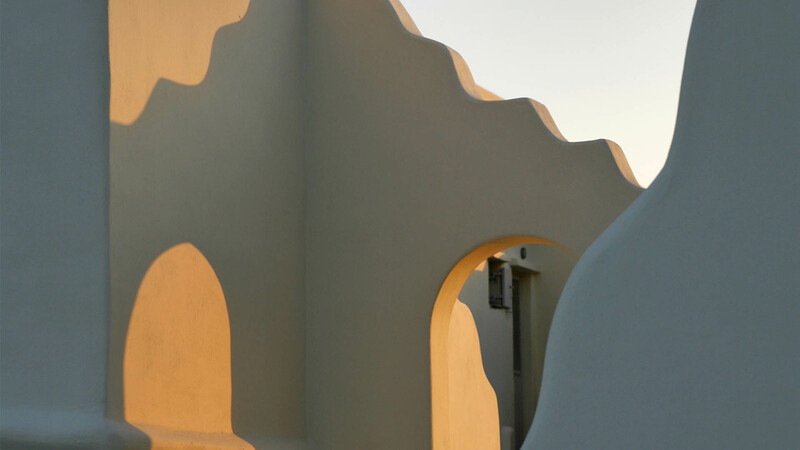 «Anemos» Apartments welcomes you to the most beautiful Aegean Island. 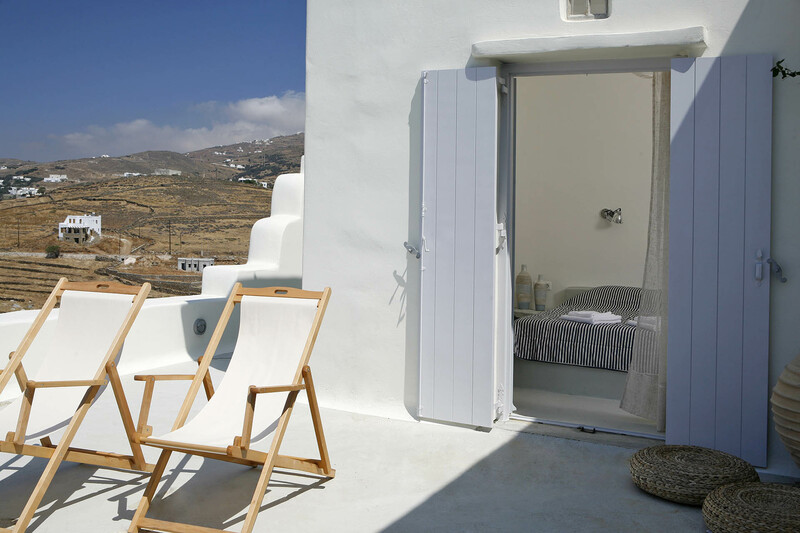 Situated on a quiet hill, with a magnificent view, just 5 km from the town of Tinos, «Anemos» Apartments is the ideal choice for a great stay. 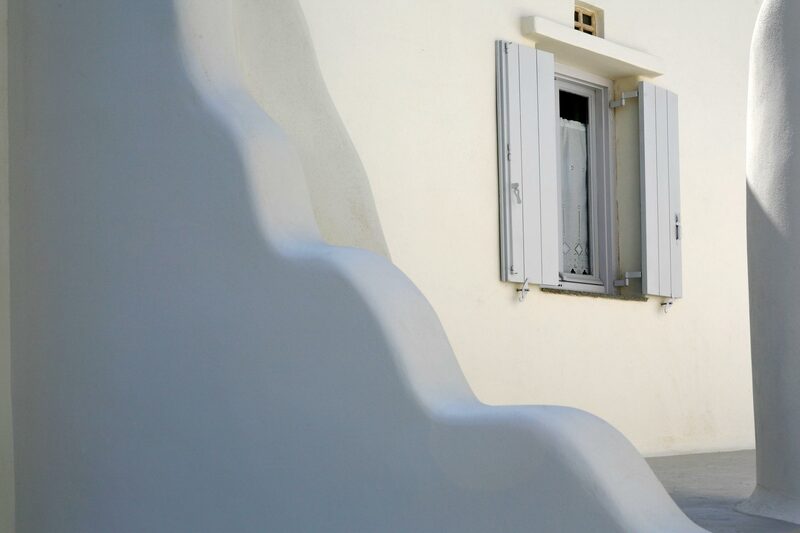 Just 500 meters from the beach of Agia Kyriaki, in an area of 8 acres of lush gardens, «Anemos» Apartments is a real gem that perfectly complements the Cycladic landscape.